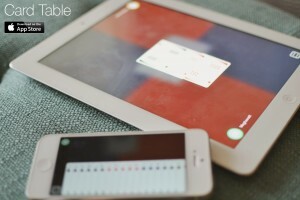 The Card Table is a genius idea, especially for those who love their iPads and iPhones. 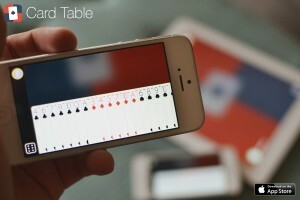 The app turns your tablet into a card table that shuffles and deals cards, and your phone is your hand of cards. You can never have enough cards am I right? Plus, the app is free.